There is no better way to attract audiences to your website or presentations other than having an eye-catching font. 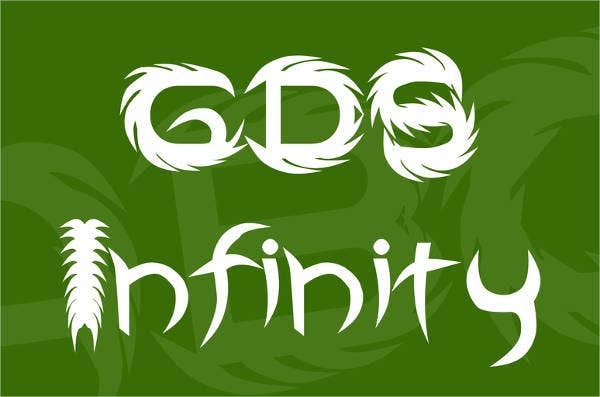 Web designs and even simple posters get the attention they merit with superb cool fonts. Whatever style you choose or element you add, it will always have an impact. What’s really important is choosing the font that makes this impact last. 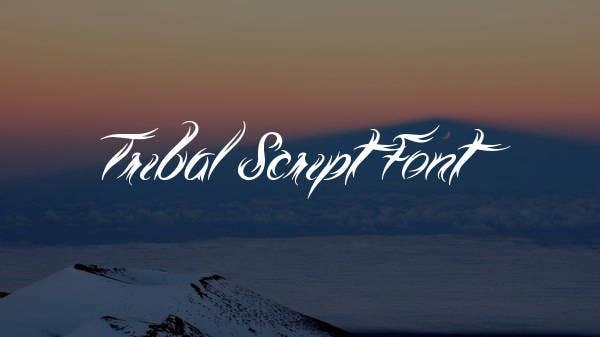 You might want to pick simple fonts for ordinary layouts, or you could select complex yet interesting font templates, such as tribal fonts, to pair with an equally amusing background. 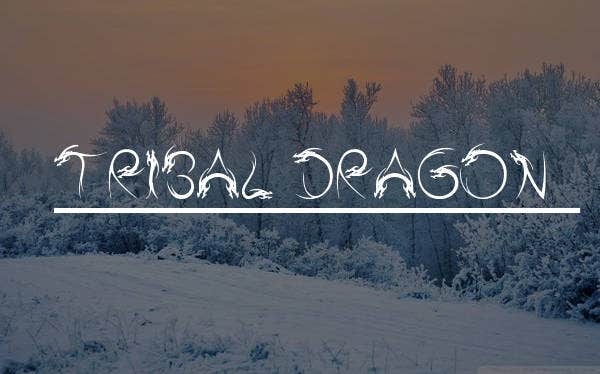 In this article, you can get tribal fonts in different styles that will complement any theme or design you have in mind. Readability. 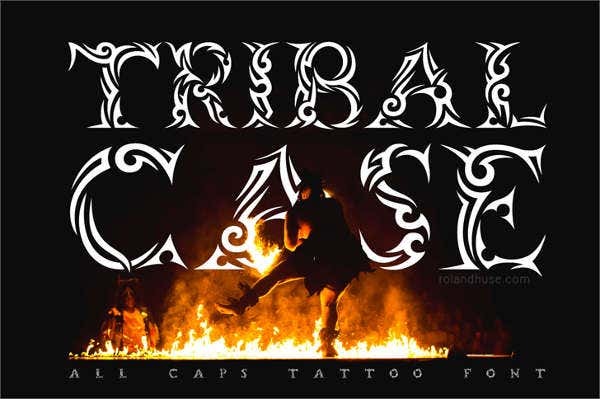 A tribal font is both attractive and messy, which makes it an attention grabber. Just make sure to choose a style that can be easily understood and read by viewers. Size. When it comes to fonts, size does matter. The amount of impact depends on how small or large your font size is. However, large fonts don’t always mean they’re more catchy. It may sometimes come out as inappropriate. Color. Vibrant colors can be just as attractive as more muted and neutral ones, if properly used. You just need to blend and pair colors that can vividly project your text. Your preferred font style should complement your website’s theme and purpose. 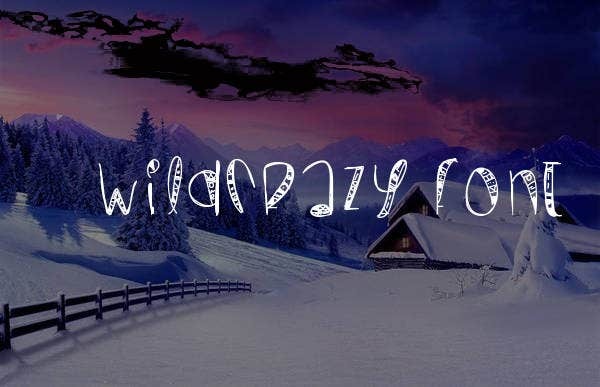 You can select cursive for an elegant touch or a “wild” font for a powerful impact. 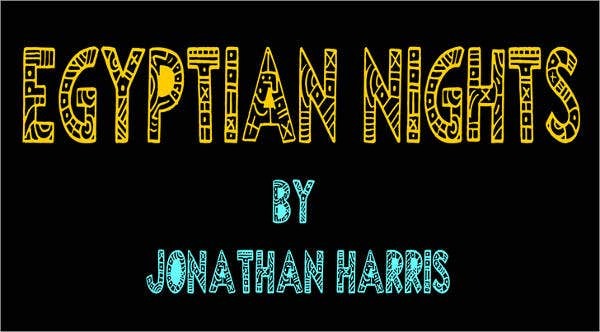 Also, you can incorporate other designs, such as an Egyptian-inspired designs, into your tribal fonts as well. 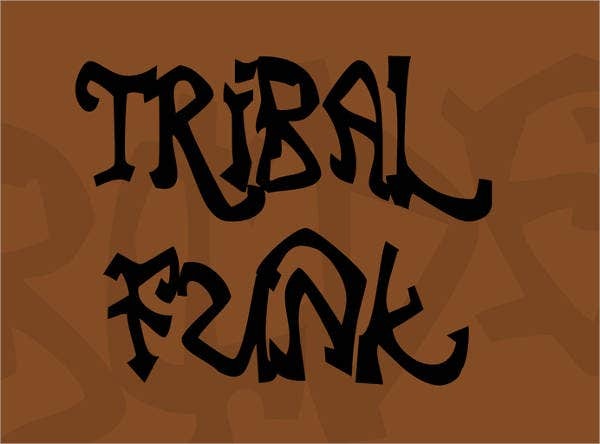 If you opt for a more urban and hip-hop feel of a tribal font, you can check out “tribal funk” styles as well. It takes a lot of time to find the perfect font for your websites or posts. But this page has spared you from that tedious, time-consuming task. As it happens, this page is jam-packed with the best and most interesting tribal fonts you could ever find. To top that off, these font templates are readily available in .ttf and .otf file formats. 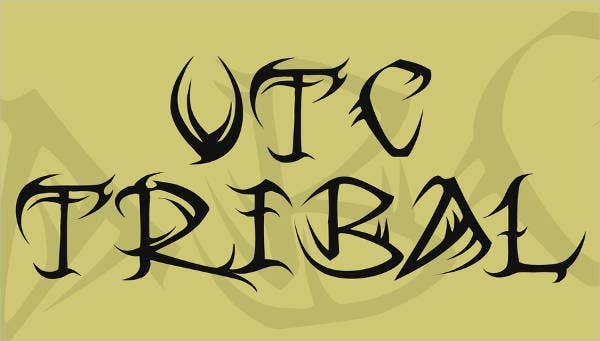 Tribal fonts usually have the impression of being old-fashioned and primitive. 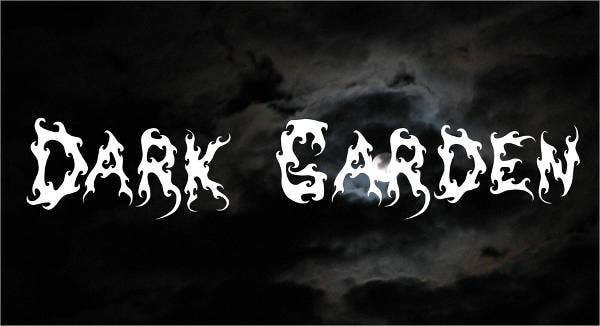 But with these compelling designs, they have definitely made a breakthrough, especially with tattoo fonts. 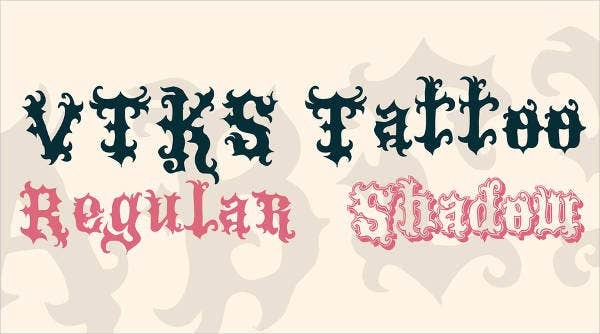 Go check out that collection to choose the best font for the best tattoo you have in mind! Relay messages easier and more quickly. Trigger an idea or an emotion. Prevent confusion among long texts. Allow viewers to trust your company. Inspire viewers and move other people’s lives.